Need a tool? Borrow it from the library! The West Seattle Tool Library may be a too-well-kept secret! If you find yourself in need of an expensive tool that you never likely to need again, borrowing it from the library may be the way to go. Located in the back of the building at 4408 Delridge Way SW (Youngstown Cultural Arts Center), the tool library is the brainchild of Sustainable West Seattle. Just like a traditional library where you can check out books, the tool library allows you to check out tools for a week at a time on a pay-what-you-can basis. 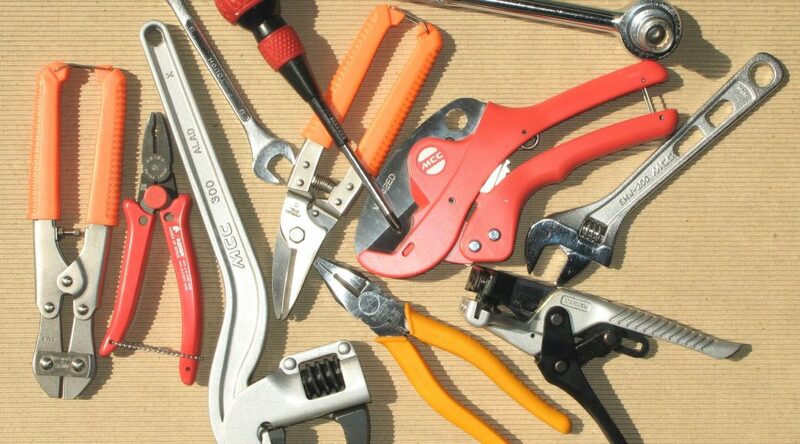 Those who want to help sustain the library can become members and/or donate good, used tools. Even better, library volunteers offer classes and tutorials to teach you how to use various tools properly. This is DIY without the loneliness. 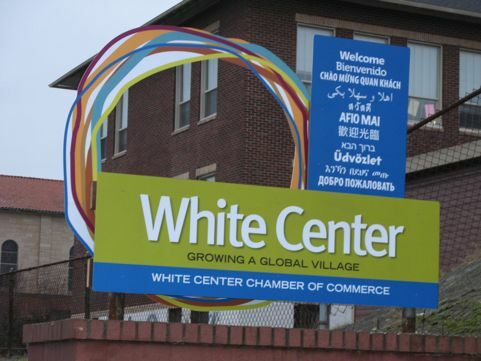 Is White Center now a Dining Center? Don’t look now, but White Center, WA (a quirky little suburb of the suburb of West Seattle, aka Rat City) is quickly becoming a haven for good eating establishments! Maybe this spunky little neighborhood has finally found a way to distinguish itself! What’s your favorite White Center eatery? It’s probably safe to say that we all have too much stuff. The more space we have, the more stuff we accumulate. It almost seems like a law of nature. But at some point, possessions can become clutter. When your possessions start to feel more like a burden than a blessing, purging can feel quite freeing. Why not make it pay off in more ways than one? Here are some ways to rid yourself of some of that unwanted clutter and possibly turn it into cash. 1) List your belongings for sale on Facebook Marketplace, Offerup.com or us.letgo.com. 2) Post “for sale” flyers bulletin boards at colleges, coffee shops or other retail stores and community centers. 3) Take the more valuable items to a pawn shop. 4) Set up a booth at a flea market. 5) Take items to a consignment shop. 6) Hold a yard sale either on your own or in conjunction with your neighbors. 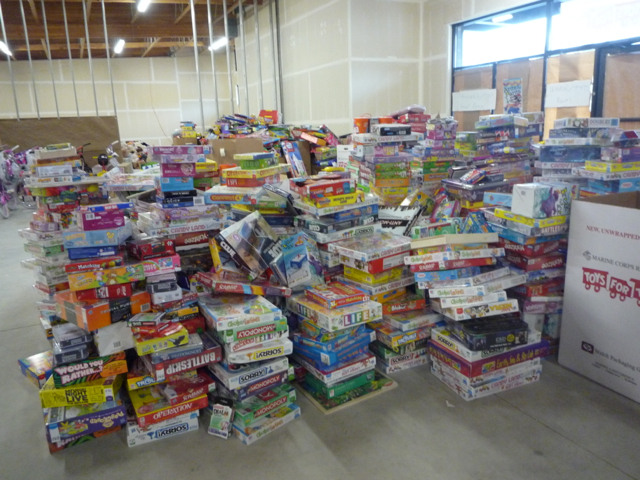 7) Give items away on Facebook pages such as West Seattle Giving Tree and Buy Nothing. May you discover the joy of purging! Have you ever locked yourself out of your car or home? Or maybe you’ve needed to ask a neighbor to access your home when you’re not there. Do you have a safe spot to hide a key? If not, consider buying a key box. A safe, inexpensive solution is to buy a “contractor’s” key box and attach it to a railing (or other permanent fixture) on your property. 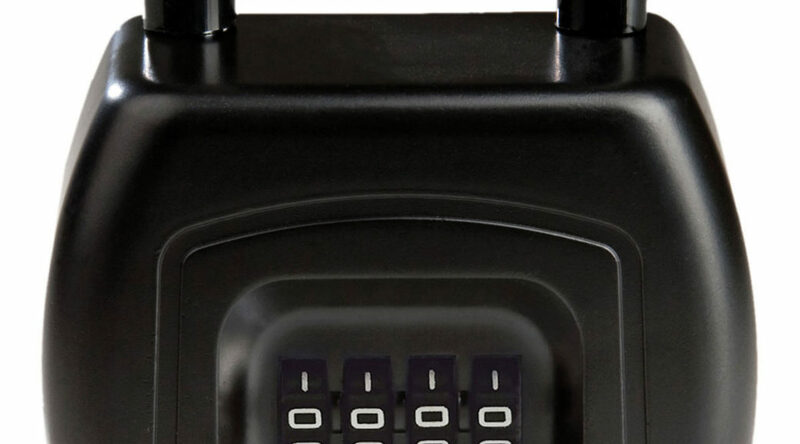 They are simple to install, can be moved from one location to another and use a re-programmable combination lock to give access to anyone you choose. You can buy them at any hardware store for about $25. Be sure to get a sturdy one with a metal casing — not plastic — to prevent theft. Here’s what they look like. Most are blank, but this one has my branding on it, because I gift them to my clients on move-in day. Need a neighborhood expert for real estate? I’ve got you covered! 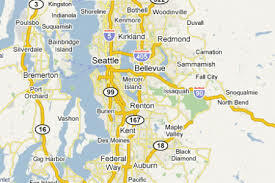 Although I specialize in West Seattle real estate, I help clients buy and sell properties all around the Greater Seattle area: as far north as Everett, as far south as Tacoma, and on the Eastside as well. 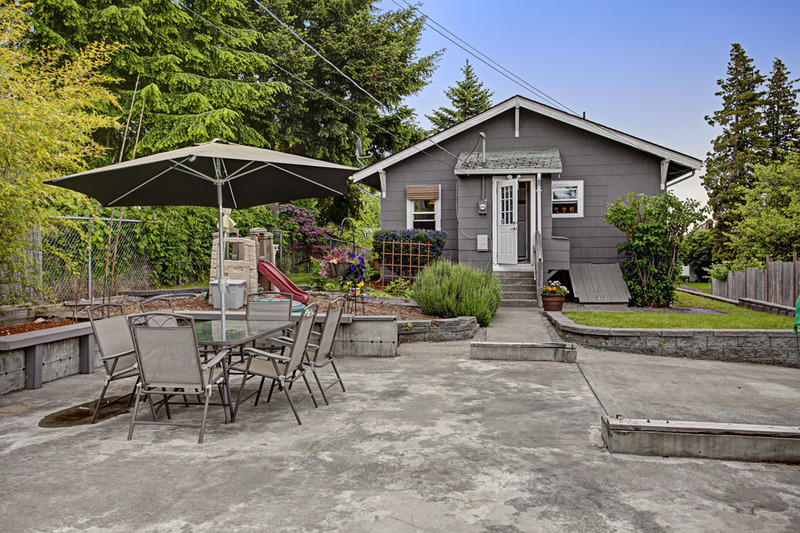 To ensure that I can provide you with expertise concerning neighborhoods outside of West Seattle, I have gathered a network of brokers who specialize in outlying areas such as Federal Way, Bellevue and Maple Valley, to mention just a few. I have carefully vetted each broker in terms of skill, experience and professionalism, so I am working only with the cream of the crop, and so are you! Have I forgotten any? You get the idea. As I said, if you need hometown expertise when buying or selling real estate in the Pacific Northwest, I’ve got you covered. It’s a seller’s market! Should you take advantage of it? If you own your home, it’s definitely worth considering. But where do you begin? How do you know how much your home is worth and whether or not it makes financial sense to sell? I can help you answer those questions in a one-on-one complimentary consultation at a time and place of your convenience. My goal is always to get my sellers the most amount of money in the least amount of time, and I have a proven track record of doing just that. If you are considering selling, the first thing you need to do is to get a professional CMA (comparative market analysis) from one or more experienced Realtors®. Not all CMA’s are created equal, however. My preferred method is to use a two-step process. I make an initial visit to your home to tour your property and discuss your goals, then I go to work finding comparable properties to use in the written report I will review with you a few days later. At the end, I will provide you with TWO suggested list prices. The first is the price you should ask if you want to sell “As Is.” I.e. if you want to put your house on the market with little-to-no preparation. The second is the price you can expect to get if you do a list of recommended repairs. I will also provide you with a “Net Proceeds” sheet that will show you how much of a profit you can expect after paying off your current mortgage and deducting selling expenses. It is rarely a good idea to do major remodeling just for the sake of getting a higher price. The chances of your tastes matching those of potential buyers is too low to justify the time and expense. Besides, most remodeling projects do not even re-coup their costs, let alone increase the value beyond that point. Remodeling Magazine publishes an annual report called “Cost vs. Value.” It includes information about how much you can expect to spend on specific remodeling projects and how much of the investment you are likely to regain in resale value. The report even goes so far as to provide statistics that are geographically specific to various parts of the country, including Seattle. You can download the report here: Cost vs. Value 2017 – Seattle. You undoubtedly have many, many more questions about the process of selling your home. As I said above, I am happy to help. Give me a call today to discuss your real estate needs. 206-708-9800. Determining home value: What makes a good “Comp” for your home? In real-estate-speak, a “comp” refers to a comparable property used to help you, the homeowner, determine the current market value of your home. Most any real estate broker will happily prepare a complimentary CMA for you as a preliminary step to listing your home for sale, but a CMA can also be useful in other circumstances. For instance, you may want a CMA to present to your bank prior to paying for an appraisal when refinancing your home loan, or when helping an elderly parent assess their assets. It’s helpful to note that not all CMA’s are created equally, i.e. with the same degree of attention and care. Don’t be afraid to ask more than one agent to prepare a CMA for you. Their willingness (especially if you are not yet committed to listing your home) and the quality of the report can help you decide if they are the best agent to help you, whether now or down the road. What should a carefully prepared CMA look like? First, it will show homes in the same neighborhood with similar statistics for the basics such as number of bedrooms and bathrooms, lot size, year built, and amount of living space. These numbers need not be exactly the same, but the variance should be within about 10%. For example, a home with 1600 square feet of living space could be compared with others in the range of 1400-1800 square feet. The architectural style of a home is also significant in determining value. Comparing a two-story home to a home that has one-story and a basement or a split-level will call for some adjustment in the value. This is because buyers (and appraisers) tend to assign less value to a remodeled basement than to a finished second story. Location within a neighborhood can also affect the value of the home. Is it on a busy street? A corner lot? Across from a run-down property? On a dead-end street? If few homes in your neighborhood have sold recently, you may need to look at home sales in similarly valued areas within a few miles of yours. Older homes should not be compared to new construction, of course. And homes built more than 20-30 years ago should have similar degrees of remodeling/restoration. I.e., a home with the original 1945 kitchen is not going to compare favorably with a home that has new granite countertops and stainless steel appliance. This is one of the main reasons that it is so difficult for automated (i.e. computer generated) home valuations to be accurate. They lack the advantage of the human eye. Parking accommodations are also a financially significant factor when calculating property value. Is there covered parking? If so, is it attached? Detached? Garage or carport? Is there space for multiple cars, for a boat or an RV? A seasoned agent will be able to estimate how much each deviation between the properties being used for comparison affects their respective values. For instance, two properties may be comparable in almost every way EXCEPT one has a garage and the other has no covered parking. The agent should be able to tell you that the garage will be worth an extra “X” number of dollars to the average buyer in your market. As you can see, estimating the value of a home presents some significant challenges. The number is somewhat of a moving target. Keep in mind that list prices are merely a wish, and sold prices are yesterday’s news. That makes pending sales the most valuable source of information because they indicate the price point at which a buyer was enticed to make an offer today. Contact me today to request a free CMA for your home. I recently had the misfortune of tripping over a “lift” on a public sidewalk in my West Seattle neighborhood. Although I wasn’t seriously injured, I fell hard and even scraped my cheek on the sidewalk. My right shoulder and hip absorbed most of the impact, leaving my quite sore for the next couple of days and contributing (I suspect) to an attack of bursitis in my right hip. 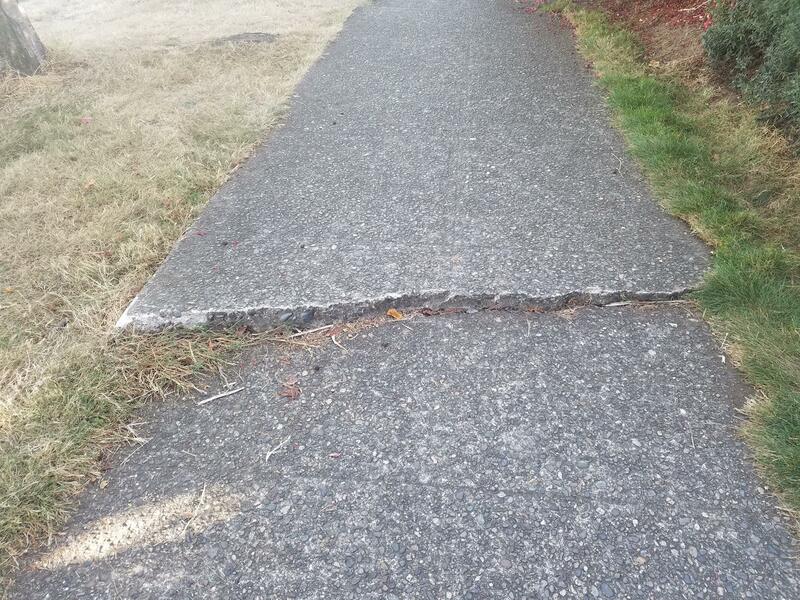 When I was telling a friend about the incident, she informed me that (in Seattle, at least) homeowners are responsible for the upkeep of the portion of public sidewalk connected to their property. Sure enough, when I went on the City of Seattle website, I discovered that not only are homeowners responsible to maintain the sidewalk, they are also charged with care of planting strips, RainWise rain gardens and cisterns, unimproved roadway shoulders (i.e. where there are no sidewalks), and unpaved alleys. This could come as a nasty surprise if someone injures themselves on an area you are responsible to maintain. The words “potential lawsuit” come to mind. You can bet that I went right out to check the condition of my own sidewalk. Especially when I read the part that says, “a fault or other discontinuity greater than 1/2 inch in the sidewalk” must be remedied. In the case of my fall, the obstruction was caused by tree roots that forced the sidewalk to lift; a common occurrence we’ve all seen all too often. As you can see from the photo, the roots had created a bulge that was substantially more than 1/2″. I sent the homeowners a letter informing them of the incident and the city requirements, but so far, they haven’t taken any action to mitigate the situation. What does the sidewalk in front of your home look like? What will the new year bring for the real estate market in Seattle? If only I had a crystal ball! I can, however, give you a quick recap of 2016, which may be the best predictor for 2017. 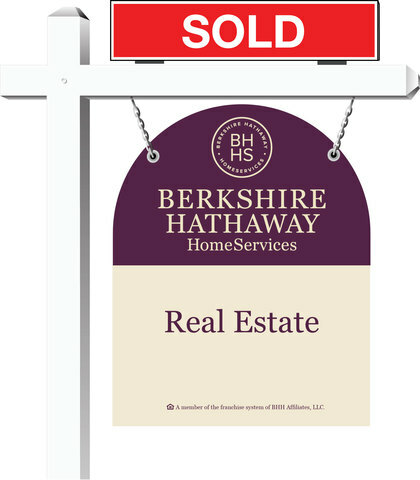 It’s both good news and bad news, depending upon whether you are a seller or a buyer. November (2016) marked the second straight month that the Seattle area was crowned top in the nation in home-price growth. That’s a dubious honor when you consider that the typical single-family home across King, Snohomish and Pierce counties cost 10.7 percent more in October than it did a year ago. Brisk job growth and a continued sparseness of homes on the market continues to drive prices higher as buyers compete for a dwindling number of houses for sale. The typical single-family house now costs $550,000 in King County. The surge in home prices does seem to be slowing, at least a bit, compared to the dizzying pace seen last spring and summer. Meanwhile, interest rates have crept up, but are still incredibly low. If you’d like to discuss your plans to buy or sell in the coming months, please give me a call. 206-708-9800.